Location: The Plaza Hotel. 768 5th Ave, New York, NY 10019. Keywords: Berta (9), Bridal Fashion Week (33), New York Bridal Fashion Week (39), NY Bridal Market (24), NYBFW (39), Photographer Syed Yaqeen (27). 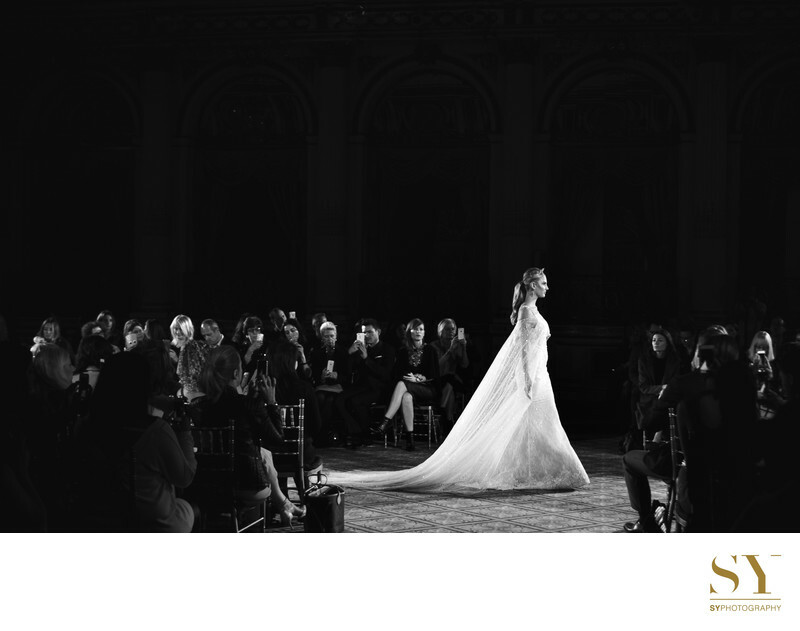 Filename: 011 Berta Bridal NY Bridal fashion week The Plaza hotel SYPhotography.jpg.